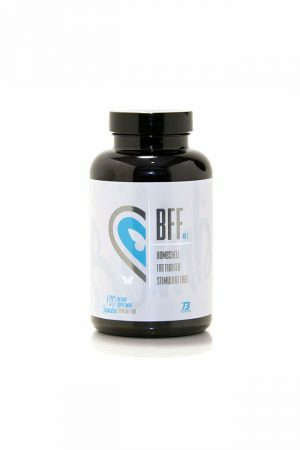 The Bombshell Fat Fighters™ (BFFs) were intelligently formulated with all the “hot” ingredients you’ve heard so much about in amounts that will make a difference in your fat loss results. 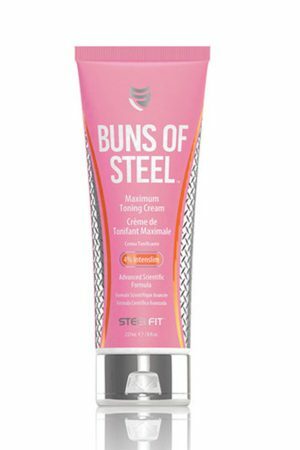 We’re upfront with the ingredient doses so you can feel confident that our products are worthy of your investment and your beautiful Bombshell Body! Bottom line…stimulant free formulas are overall better for you and your long-term results. When using stimulant-based fat burners, the body eventually becomes desensitized to the stimulus, so you have to keep increasing the amount consumed or cycle off for it to continue to be effective. Cycling off can be very difficult, as your body becomes dependent on the “up” created by the stimulant. 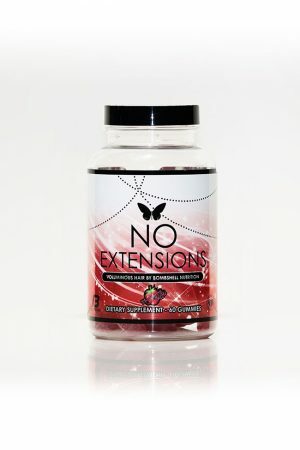 Also, stimulants can increase cortisol and disrupt sleep cycles, both which inhibit fat loss. We don’t want to waste your time and money on ineffective supplements. So, to ensure you get efficacious dosing of the hardworking ingredients—we created two separate formulas. We like to think of it as double the fun…er…burn! How are BFF No. 1 and BFF No. 2 different? BFF No. 1 combines eight (8) hardworking ingredients, including Garcinia Cambogia, L-Carnitine, Acetyl L-Carnitine, Rhodiola Rosea, Chromium, Choline, Inositol and Bioperine™, to attack fat from multiple pathways: appetite control, fat mobilization and metabolism, blood sugar regulation and hormone balance. BFF No. 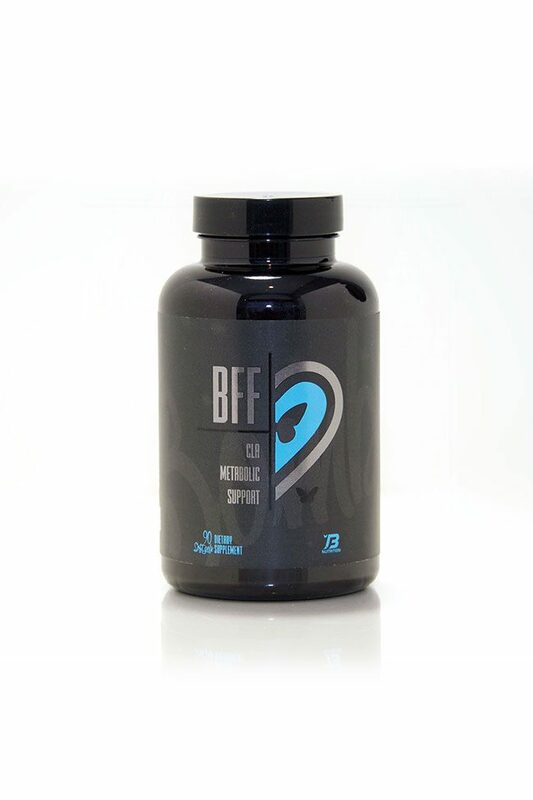 2 is a high quality, effective dose of the body composition-enhancing Conjugated Linoleic Acid (CLA). 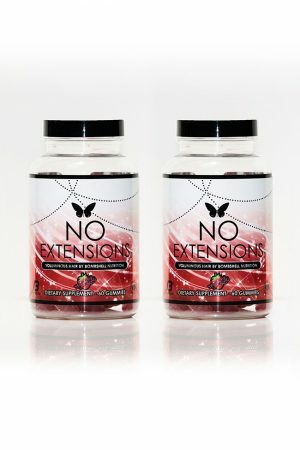 CLA not only helps facilitate fat metabolism, it also supports the preservation of muscle mass. These leggings are: 7/8 crop cut, high waisted, and have pockets! 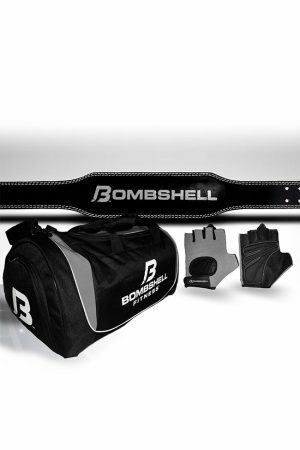 Enhance your hourglass with The BOMBSHELL SHAPER™! 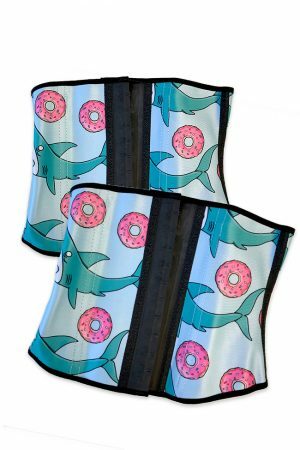 Your waist will shrink fast so you will want to order 2 sizes: (1)your current “modified” size and (2) one size smaller. Shapers are non-returnable and non-exchangeable, so please order carefully. 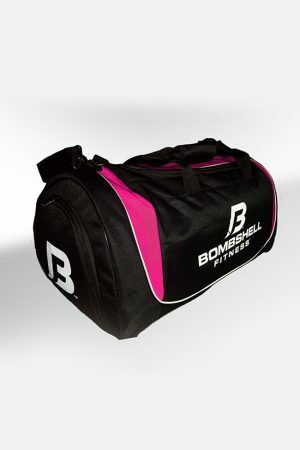 Shaper Care Tips: Bombshell Shapers are recommended for everyday wear. 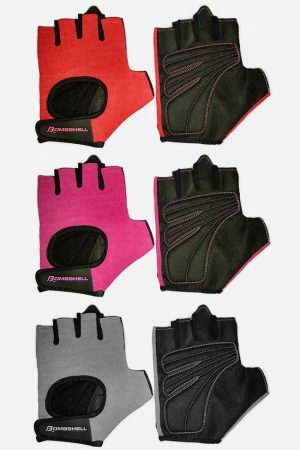 These were not designed to withstand cardio or heavy weight lifting sessions. When washing, use a gentle setting and hang to dry. Do not use heat. This is "mystery shaper" is just what it sounds like! Pay the discounted price and receive a surprise pattern in the mail to add to your collection! Limited sizes are available. 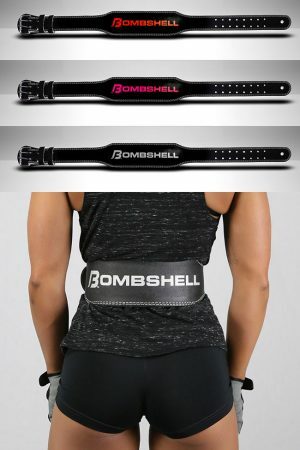 Enhance your hourglass with The BOMBSHELL SHAPER™! 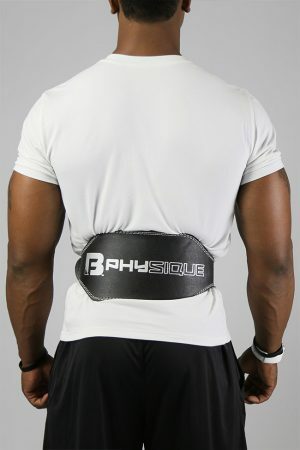 Your waist will shrink fast so you will want to order 2 sizes: (1)your current “modified” size and (2) one size smaller. Shapers are non-returnable and non-exchangeable, so please order carefully.